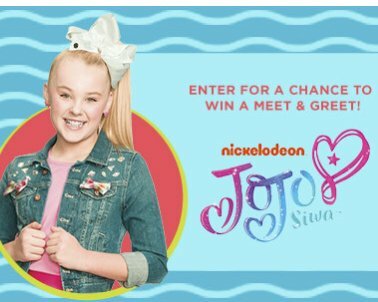 You could be the winners of a $10,000.00 trip for four (one must be a child under 18) to meet Jojo Siwa. Comes with airfare, hotel accommodations, ground transportation, food and incidental expenditures. Make a project using the Product of the Week and submit a photo to enter.